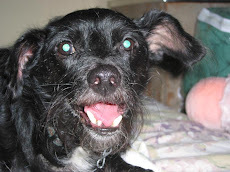 My dog says having a dog in your life makes everything better. 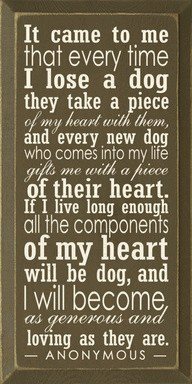 If you've known the love of a dog, whether he or she has left this world or recently joined your family, this quote below will really resonate with you. Will your heart go to the dogs?